Supreme court makes landmark ruling against the practice of fake 'self-employment' by which companies strip workers of their rights. 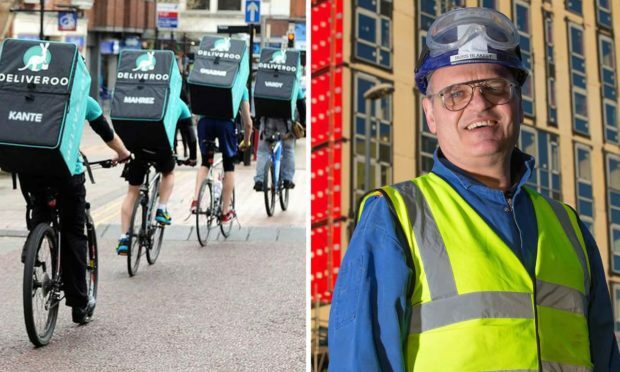 A fundamental feature of the gig economy is the way in which the sale of a worker’s labour power to a the capitalist is camouflaged as the capitalist paying for the services of a ‘self-employed’ tradesman. By this stratagem the capitalist seeks to evade his legal responsibilities as an employer regarding things like the minimum wage, sick and holiday pay and job security. These entitlements, paltry as they are in any case, are stripped from the worker on the spurious grounds that he is not an employee but a private contractor. 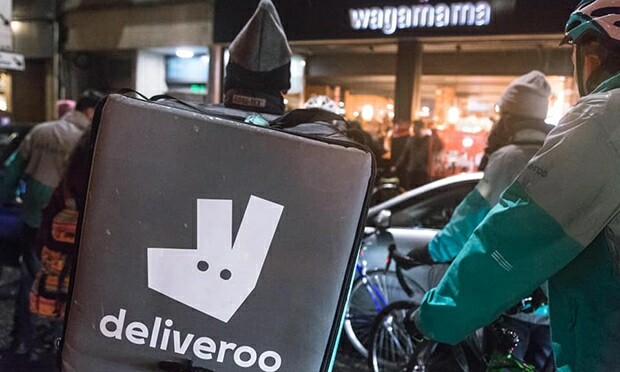 This legal fiction has been challenged in and out of the courts by employees of firms like Deliveroo (a food delivery service) and Uber (a taxi service). Now a legal ruling by the supreme court has really put the cat among the pigeons. For six years, Gary Smith worked for Pimlico Plumbers. He wore a company-branded uniform, rented a company-branded van and was expected to work a minimum number of hours every week. After a heart attack in January 2011 he asked to drop his hours from five days a week to three, but the company refused his request and confiscated the van. 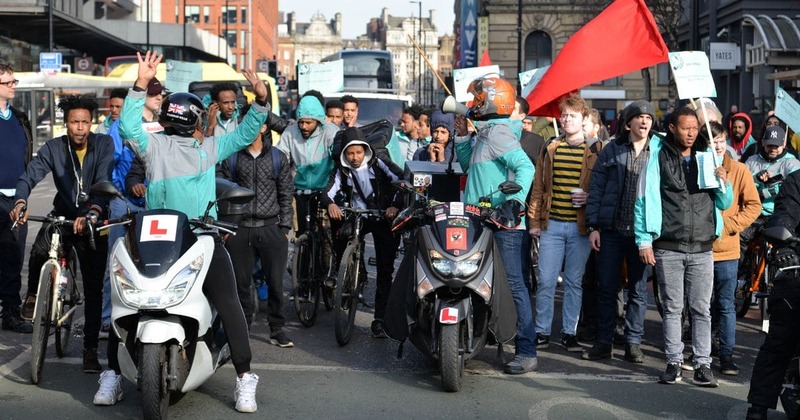 This legal ruling on the face of it puts a bomb underneath the whole gig economy, whose very foundations rest upon the ready availability of cheap, flexible labour, hygienically stripped of all workers’ rights. This ruling will be unwelcome, not only to the companies who profit from the ambiguous status of those who do the work for them, but also to the creative government statisticians who conceal the real jobless figures by excluding from the employment picture all those who register as self-employed. Once registered in that category, it makes no difference to the jobless figures whether a worker sinks or swims, earns the minimum wage or not, works 40 hours or none. By this sleight of hand, capitalism attempts to exclude the worker from his class, rendering him invisible in the employment statistics. This supreme court ruling is a valuable exposure of capitalist malpractice, irksome to employers and an embarrassment to government. It remains to be seen how this legal challenge to the gig economy pans out in practice. 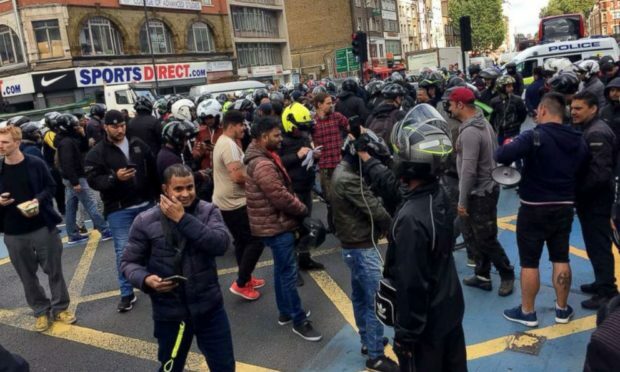 Increasing numbers of workers in the gig economy are fighting for basic rights at work. Resistance to the poverty pay and union-busting tactics of so many zero-hour and gig economy employers is gathering momentum. As the food delivery industry consolidates itself, the winning companies and putting the screws on drivers to up their profits. 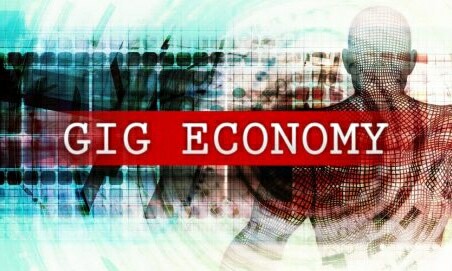 Curbs being put on fictitious ‘self-employment’.